This is to cordially extend our invitation to you to attend “The 24th East China Fair Reception”. Please don't miss this rare opportunity to meet the Executives of ECF platform and collect current Chinese market information for your business. All CEO Members are invited to a Lunch & Learn CLE on Thursday, May 2, 2013(Time: 12:00-1:00PM PDT). Alka Bahal presents "The New Form I-9: How It Affects You and Your Clients". 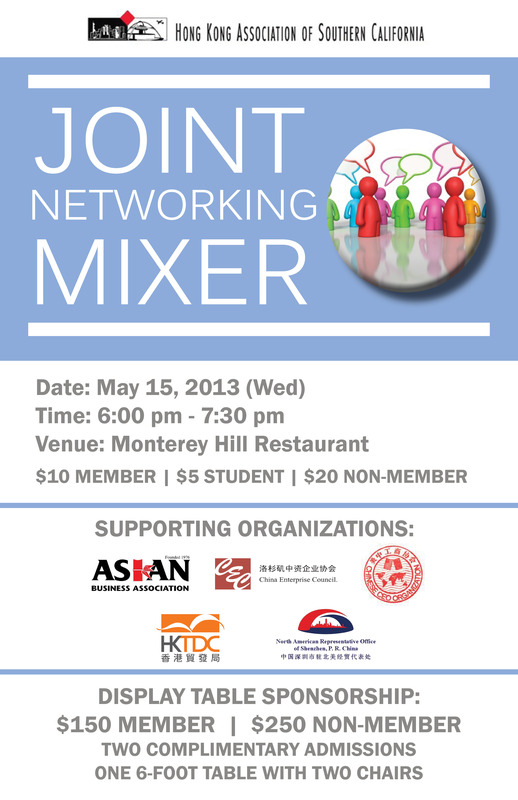 To register, please email to Thomas Chan: TChan@foxrothschild.com. The U.S. Citizenship and Immigration Services (USCIS) issued a final version of the revised Form I-9 on March 8, 2013. The final form is available for immediate use but must be used exclusively by May 7, 2013. As a result of the revisions, the form has doubled in length and comes with a new set of expanded instructions (totaling nine pages). East West Bank and Jones Lang LaSalle in association with JBS Group will host an exclusive panel discussion to introduce Shanghai Comprehensive Free Trade Zones and Industrial Real Estate Market. 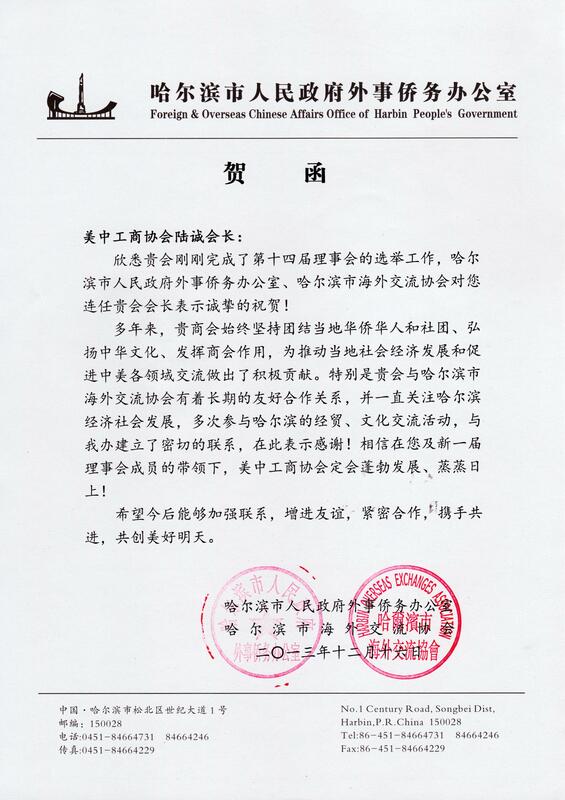 Shanghai Comprehensive Free Trade Zones Administration was formally established on November 18th. 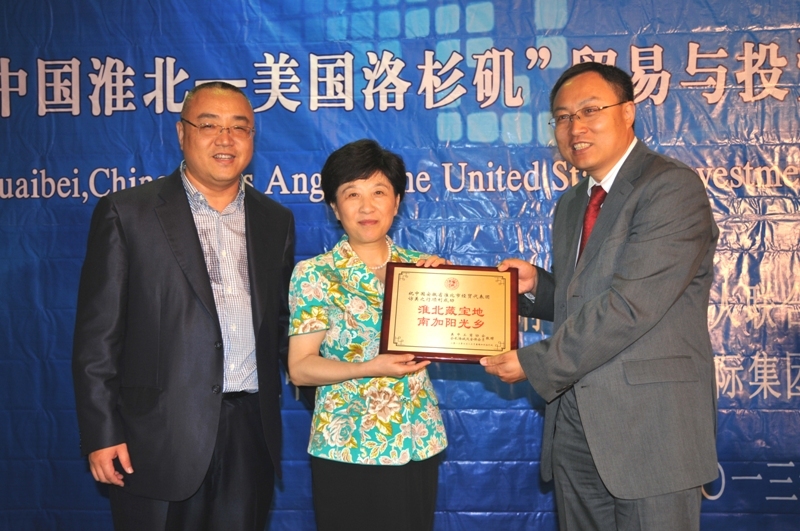 Han Zheng, the deputy-secretary and mayor of Shanghai, participated in its opening ceremony. That marked the integration of the ports along the 100-mile coast line of Shanghai including Yangshan Port, Waigaoqiao Port, Pudong Airport Port and Yangshan Free Trade Port Area, Waigaoqiao Free Trade Zone and Pudong Airport Bonded Zone. The panel discussion will be held on April 11 (Thursday) at 2:30pm at The Westin Pasadena. 聯係人﹕ Cheng Lu by email: chengl@2eastwest.com by Jan 6. 會議地址：14821 Northam Street, La Mirada, CA 90638. 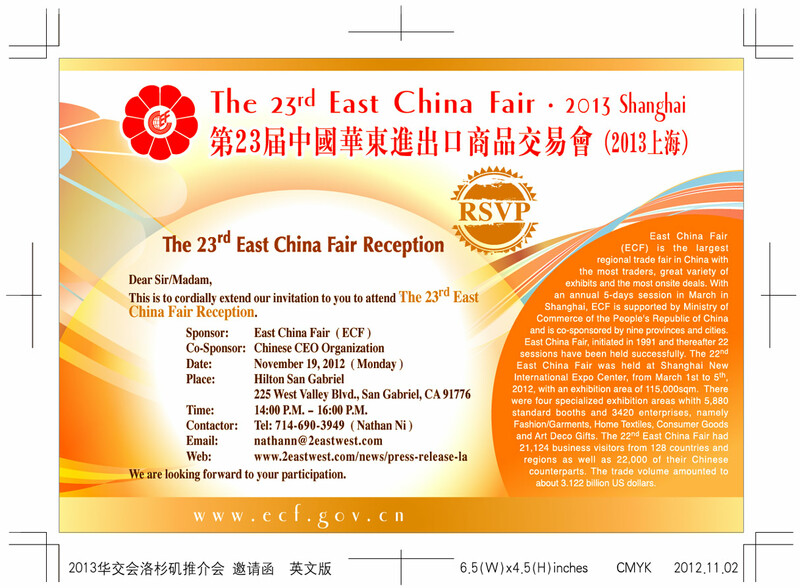 East China Fair (ECF) is the largest regional trade fair in China with the most traders, great variety of exhibits and the most onsite deals. With an annual 5-days session in March in Shanghai, ECF is supported by Ministry of Commerce of the People’s Republic of China and is co-sponsored by nine provinces and cities. 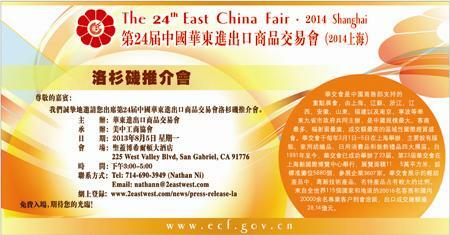 East China Fair, initiated in 1991 and thereafter 22 sessions have been held succrssfully. 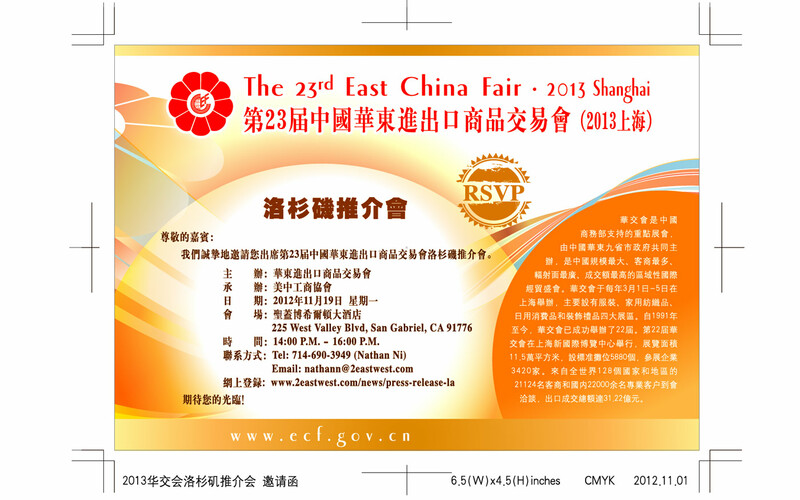 The 22nd East China Fair was held at Shanghai New International Expo Center, from March 1st to 5th, 2012, with an exhibition area of 115,000sqm. There were four specialized exhibition areas whith 5,880 standard booths and 3420 enterprises, namely Fashion/Garments, Home Textiles, Consumer Goods and Art Deco Gifts. The 22nd East China Fair had 21,124 business visitors from 128 countries and regions as well as 22,000 of their Chinese counterparts. The trade volume amounted to about 3.122 billion US dollars.